Andy McNulty; Owen Heary, Derek Pender (Peter McMahon 66), Evan McMillan, Neil Harney; Dave Mulcahy, Stephen Traynor (John O’Connor 78), Adam Martin, Dwayne Wilson; Karl Moore, Dinny Corcoran (Dave Scully 58). Brendan Clarke; Ger O’Brien, Conor Kenna, Kenny Browne, Ian Bermingham; James Chambers, John Russell (Christy Fagan 60), Greg Bolger, Darren Meenan, Sean O’Connor; Stephen O’Flynn (Ian Daly 70). 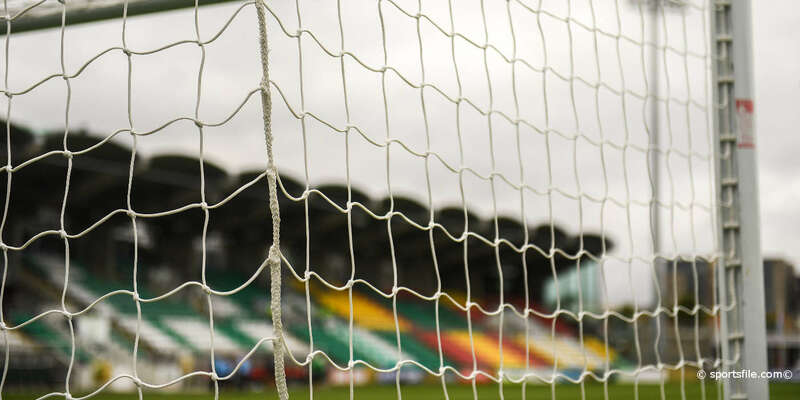 Bohemians grabbed their first point of the Premier Division season with a hard fought 0-0 draw at home to St Patrick's Athletic on Sunday afternoon. Neither team created much in the way of clear-cut chances but Stephen O'Flynn and Christy Fagan has good chances for the away side but neither troubled the keeper. Bohs almost grabbed all three points in the last few minutes but Karl Moore's half volley from the edge of the box crashed back off the crossbar. 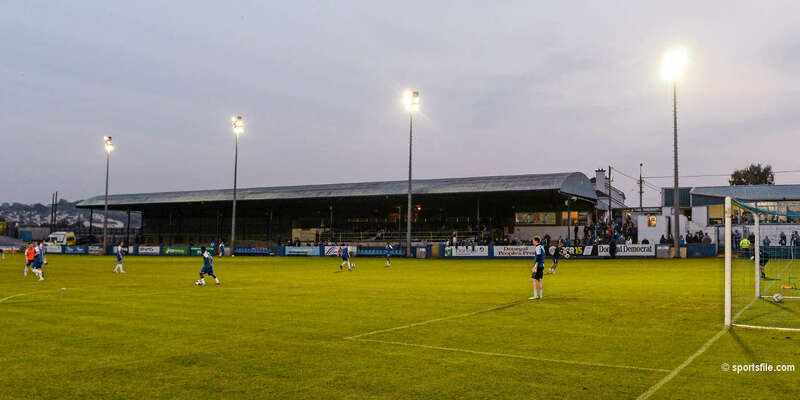 Bohemians made seven changes with Andy McNulty, Owen Heary, Dave Mulcahy, Stephen Traynor, Dinny Corcoran, Karl Moore and Dwayne Wilson coming into the side. St Pat's made two changes as Darren Meenan and Sean O'Connor replaced Dean Kelly and Christopher Forrester. A scrappy opening saw John Russell try his luck from the edge of the box, but he pulled his shot to the left of the goal with McNulty scrambling. Stephen O'Flynn had a great chance for St Pats after 12 minutes when he controlled a long Ger O'Brien ball from the back, but he fired over Andy McNulty's goal. Bohs' first chance of the game saw Stephen Traynor play in Dinny Corcoran but Pat's defender Kenny Browne recovered and made the tackle. O'Flynn had another chance for the away side two minutes later but his 25-yard strike went over the crossbar. St Pat's threatened again through Greg Bolger but his rasping strike from the edge of the box went just wide of McNulty's goal. 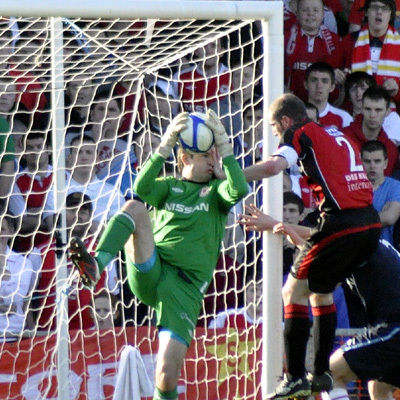 O'Brien and O'Flynn linked up down the right and set up Russell, but Bohs keeper McNulty smothered the ball. A cross-field Greg Bolger ball found Bermingham on the wing but his cross was easily cleared. 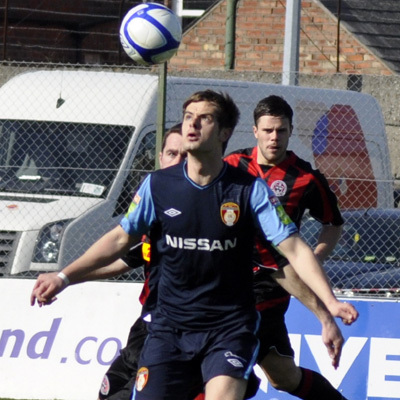 Shortly after, Bolger was again the creative mind as he set up Fagan but the striker mishit his attempted shot on goal. 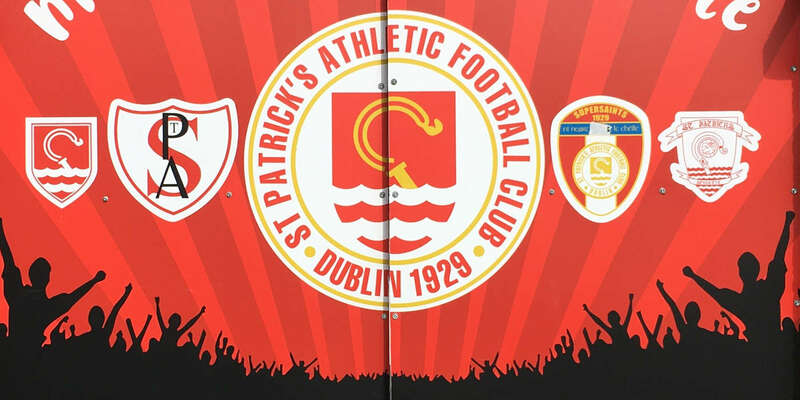 The deadlock was almost broken is the final minutes but the crossbar came to St Pat's' rescue as Karl Moore's powerful strike from the edge of the box crashed off the underside of the bar and away from Clarke's goal.